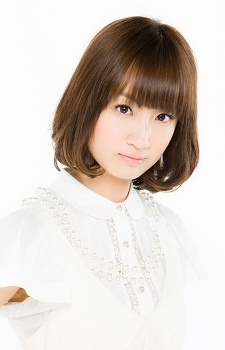 Natsuko Aso was born August 6, 1990 in Tokyo, Japan. She is an actress and songstress currently affiliated with talent agency Stardust Promotion. She releases her music under the Lantis label. Aso graduated from the Department of Law at Chuo University. She is 162cm tall and her blood type is AB. Her hobbies are watching films, reading and video games (she is a passionate Monster Hunter player). She can also play the piano and dance. Her favourite artists are Namie Amuro and EXILE, she likes R&B, oldies and musicals. w. Wakana (Kalafina) who solo debuted on February 6. She's very good looking, but I'm not a fan of her music videos at all other then to watch her.